hair fall | Badudets Everything Nice! Hair loss is a problem experienced by men and women nowadays, and unlike wrinkle or acne problems, there aren’t plenty of options of hair loss treatments yet. With other skin care products, there are dozens to try from high-end to drugstore brands, everyone can afford to at least try what works for them because it’s easy on the pocket. 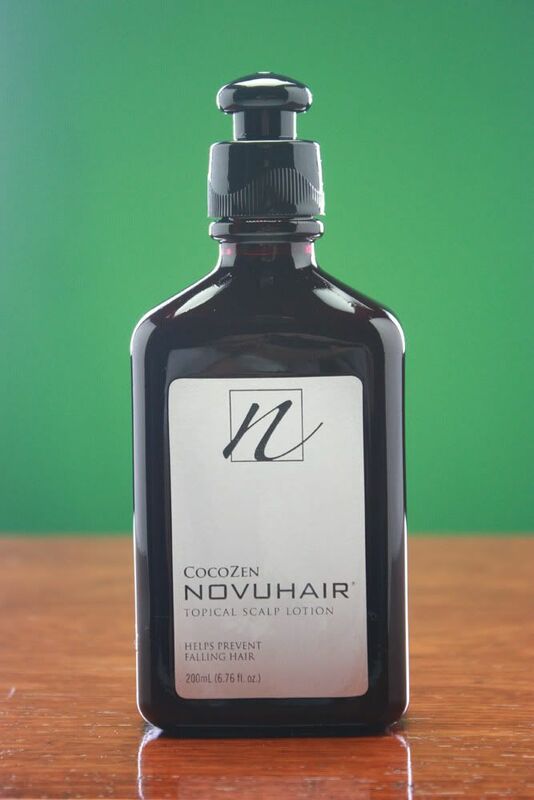 With hair loss, due to lack of choices and just a few products, products tend to be expensive. Well, maybe because hair loss is really a serious problem. 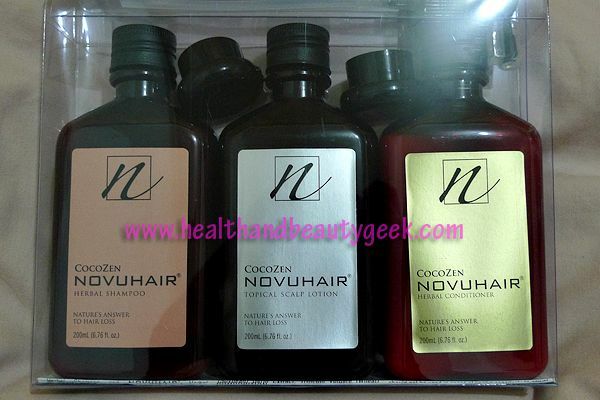 For my review of one hair product that treats hair loss and hair fall, please check out my health and beauty blog.